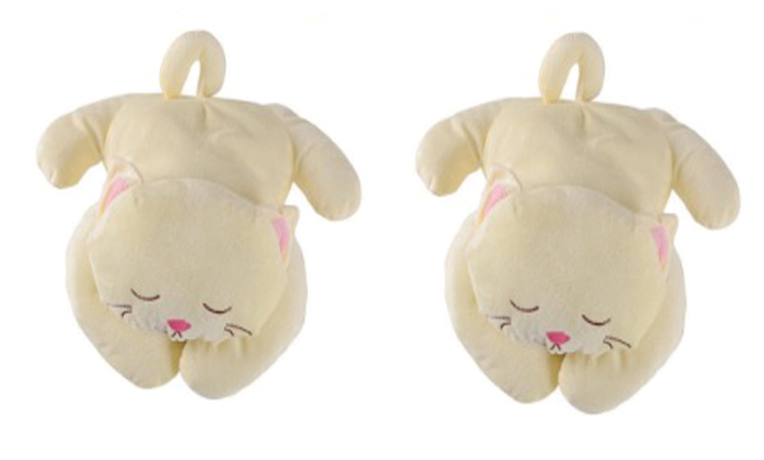 Cat plush pillow, cute shape. 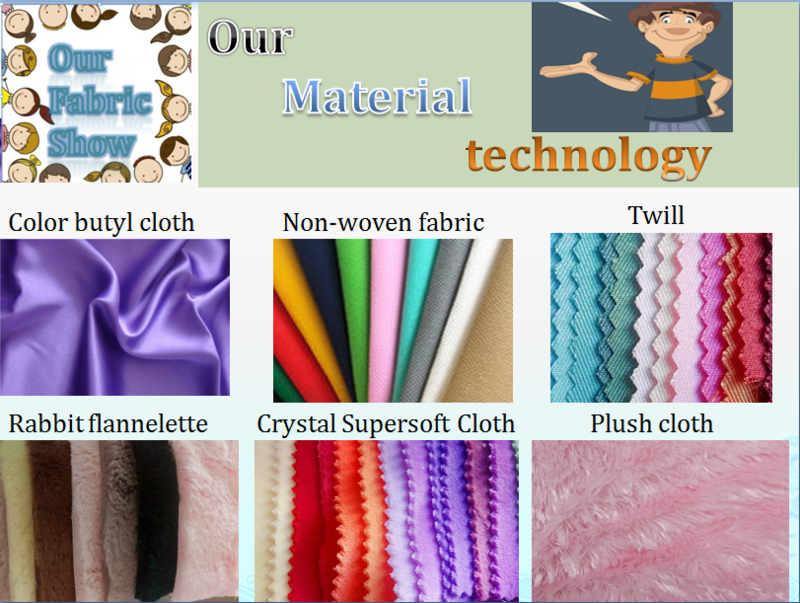 Its main material is crystal super-soft, filled with PP cotton. Crystal super fur has a more refined surface and better treatment. High fiber density, three-dimensional beauty, super-soft than the original color, high gloss, soft and thick feel, delicate texture, environmental protection. Polypropylene cotton, commonly known as baby cotton, hollow cotton, also known as cotton, synthetic fiber material polypropylene, polypropylene (a plastic optical density, special attention to polyester can not be confused) different processing technology: mainly hollow fiber and two kinds, respectively: product elasticity is good, feel smooth. 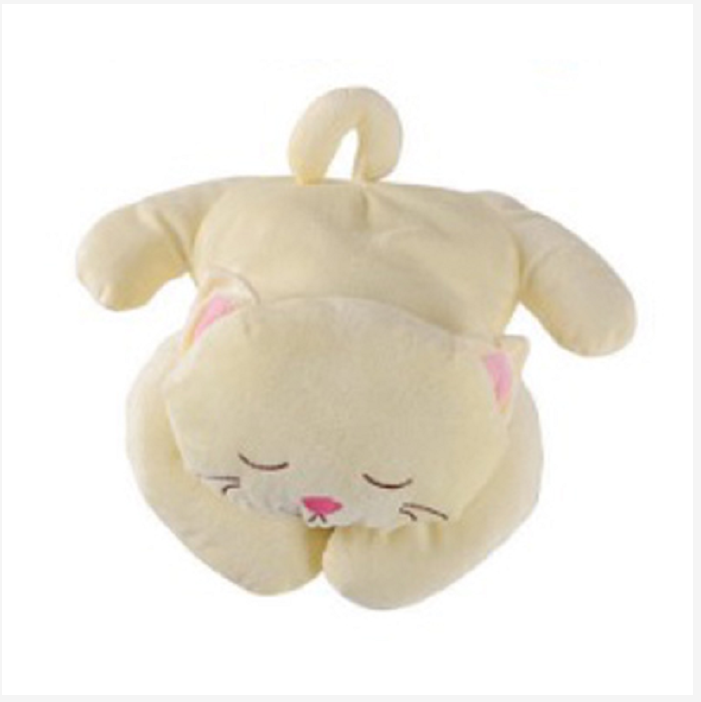 Cat plush pillow has soft handle, high needle density and fine workmanship. It can be given as a gift or decorated in the living room bedroom. 5,Crystal ultra soft: crystal super soft wool surface to be more delicate, feel better. High density between fibers, strong three-dimensional sense of hair, beautiful appearance, compared with the original super soft, glossiness is higher, feel more soft and thick, fine texture, environmental protection and so on. Genuine promises: All our products, quality assurance, please rest assured to purchase orders. About the delivery date: We have a strong team to serve you, to ensure that customers order the delivery date. About packing: We use punched plastic bags to prevent children from danger. The material of plastic bags can be provided by customers. We can produce them as required. Cartons, colour boxes and other packages can be customized according to customers'requirements. 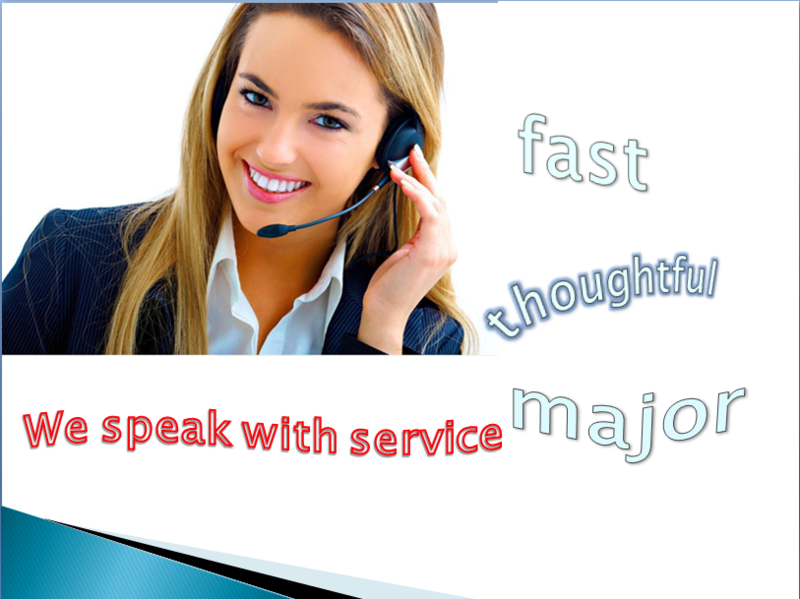 After-sale service:If there are any quality problems in our products, we can unconditionally replace them. The company's products with environmental protection materials, excellent workmanship, all kinds of supporting facilities, advanced technology, perfect management, excellent quality, reasonable price, rapid development, strict confidentiality, complete after-sales service. Only detailed product drawings (or samples) are required to provide customers with one-stop service from development to after-sales service. Map customization:We have professional designers who can design according to your requirements. You only need to provide pictures of toys (physical objects or floor plans) to customize the products you want. 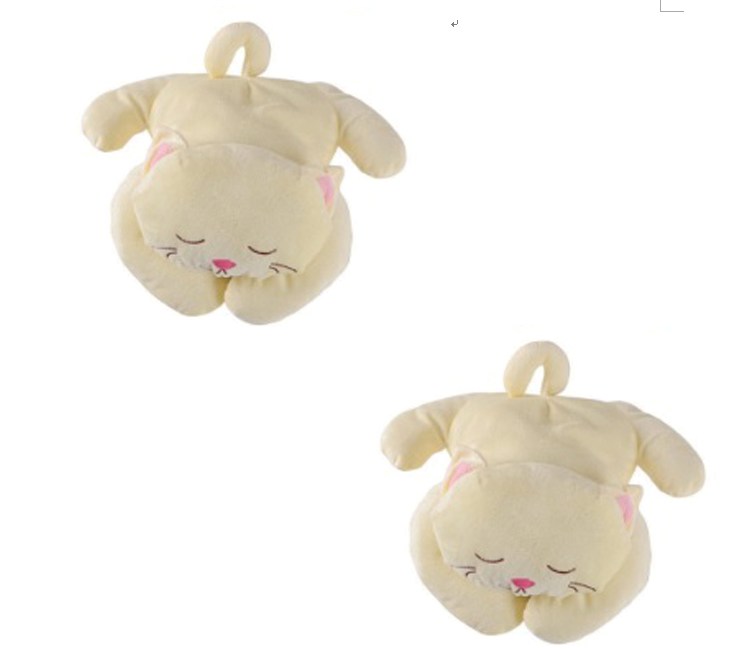 3. regular cleaning: plush toys need regular cleaning, so as to effectively inhibit bacteria and other harmful substances harm health. Or put it in the sun for a weekend to kill bacteria. 4.Plush toys must ensure that their internal fillers must be non-toxic and harmless, the main method is to observe the appearance of plush toys when choosing toys, the grade of raw materials is an important factor in determining the quality of plush toys; secondly, attention should be paid to the internal fillers of plush toys, good filled cotton feels like down clothes, very soft and uniform, and there will be no foreign bodies. Feeling and hard material sense; once again to see whether the small accessories are firm, toy eyes. Nose and protuberance need to bear a certain pull, and finally to recognize the product trademark. 5.We have professional designers who can design according to your requirements. You only need to provide pictures of toys (physical objects or floor plans) to customize the products you want. 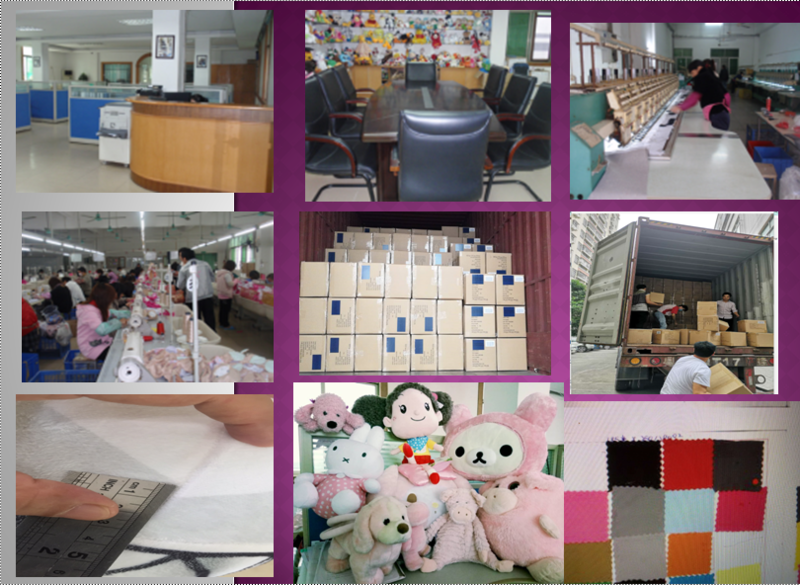 The company was founded early 1993.Our company mainly produce the plush toys cloth toys and sorts of toys ,n order to meet the market demand, the company has the engineering development department, which can provide various kinds of pictures and designs for customers.